Omar Mirza and Khurram Mehtabdin are doctors practicing in New York with expectedly demanding work schedules. Yet, the two manage to find time for their passion project: a comic series called Zindan (Urdu and Persian for prison). 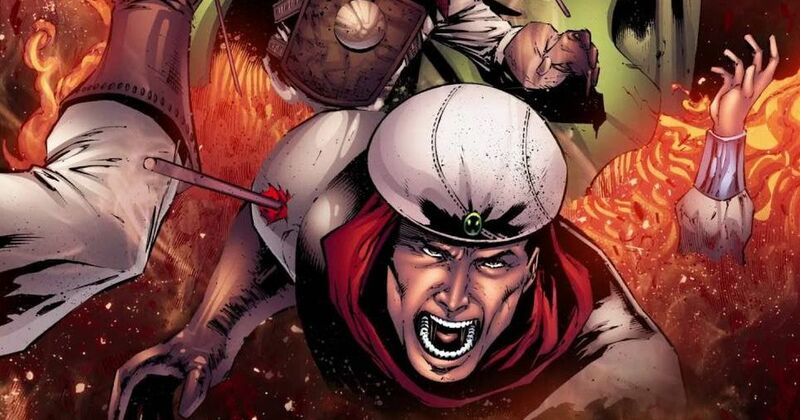 Their comics draw on the rich history of the Mughal Empire to introduce South Asian superheroes. So, how did two young doctors in the US end up telling fictionalised tales about Mughal India? After speaking to them it becomes clear that their identity as Pakistani-Americans has largely informed their decision to explore this theme. “We wanted to romanticise South Asian history,” said Mehtabdin. 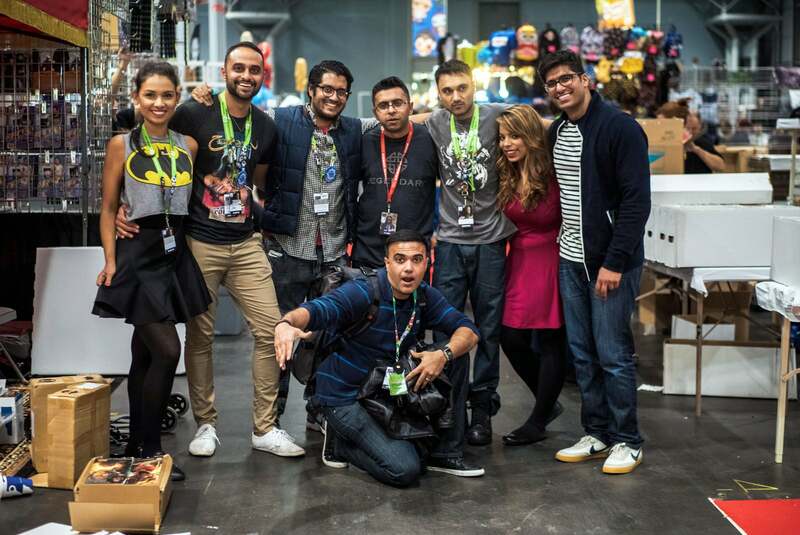 The need for diverse superheroes is something the two felt first-hand during their childhood. Let’s take a step back and look at their origin stories. 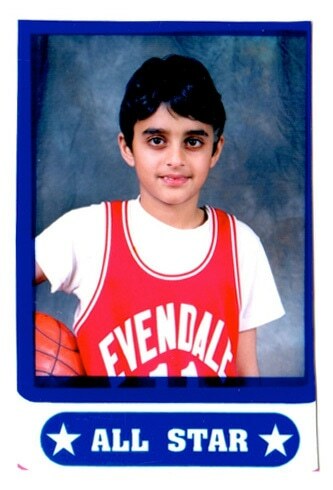 Growing up as a South Asian in Ohio, Mirza sometimes felt like an outsider – a lot like one of his favourite comic book characters, Peter Parker (Spider-Man). As a second-grader, he was hooked to comics and was especially drawn to Parker’s struggles of feeling like he doesn’t belong with his peers. Omar Mirza as a child. In high school, when Mirza finally realised he couldn’t be a real superhero, he chose another career path that would allow him to save lives. He moved to New York City to study medicine. It was at this time that he met Mehtabdin. A young Khurram Mehtabdin with his family. Mehtabdin had grown up in Albany, New York, over 700 miles away from Mirza’s hometown of Cincinnati. Yet, the two had an almost identical childhood. 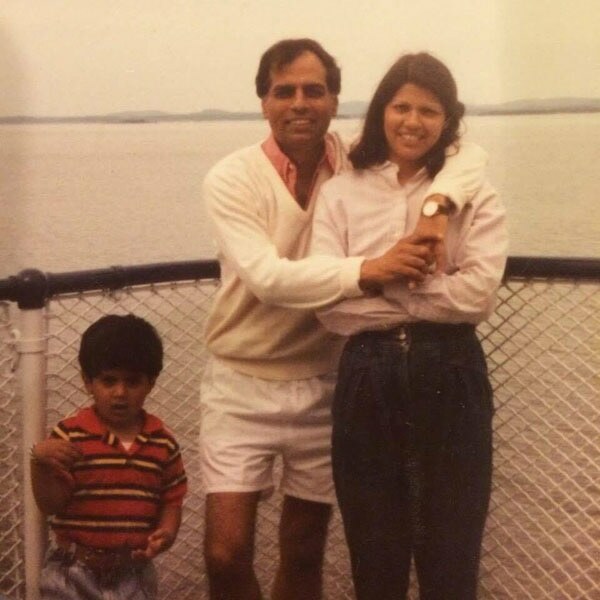 While a lot of that had to do with being raised by Pakistani-origin parents, their experiences as Americans had also been very similar. At medical school the two instantly became friends. 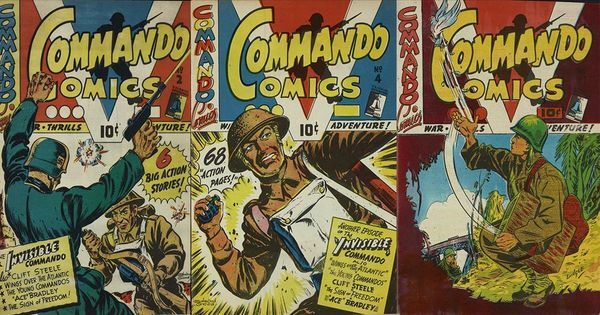 Soon they discovered that besides their backgrounds and aspirations of becoming doctors, they had another thing in common: they both really loved comics. 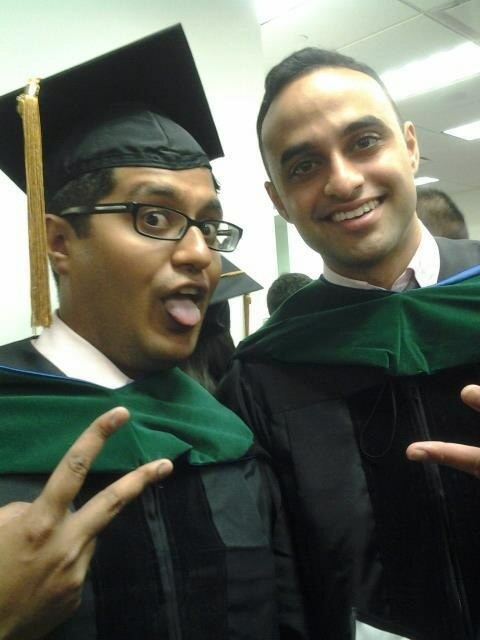 Khurram Mehtabdin (left) and Omar Mirza (right) at their medical school graduation. Today, when people meet Mirza and Mehtabdin, they are often curious about the contrast between having a medical health career and being writers of a comic. Dawn.com sat down to ask them the same question and more. You’ve created a comic book series, but you’re also doctors – is the latter just a desi thing? Mehtabdin: It’s not a bad thing! Mehtabdin: Coming here to this country, the thing that’s always put forth to us is: ‘Education, education, education; you can’t get anywhere in this world without having a good education.’ So, medicine, for our upbringing, is kind of that safe career. He then narrates an incident from a medical conference last year, where their two passions – medicine and Zindan – came together. It is the annual Association of Physicians of Pakistani Descent of North America or APPNA convention. The event is brimming with energy as doctors, their families and friends socialise, shop and attend talks. Mirza has just wrapped up a discussion named, “From hospital wards to story boards”. 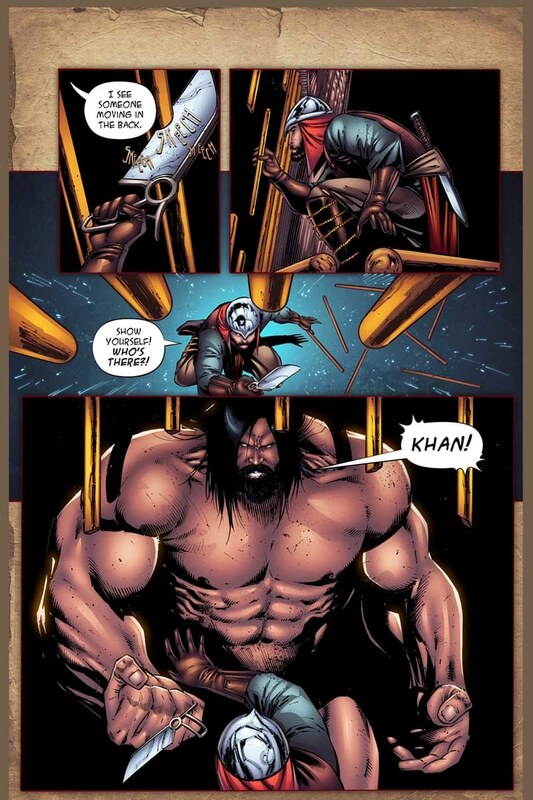 He is now at the Zindan stall, which features prominent 10-feet-tall banners of the comic’s characters Zain and Timur. A child named Taimur, who is about four years old, sees the banner and runs up to the booth. Taimur: Is that like me? Mirza: Yes, yes, that’s like you! Taimur: Can you bring him to my birthday party? Mirza: When is your birthday? Taimur (Asks his mother): When is my birthday? “He didn’t know when his birthday was,” Mirza said with a laugh. He clearly values this interaction a lot. “For me that was the first time that this really felt like a success, because I saw that kid and just his face light up. He immediately identified with the characters,” Mirza said. Mehtabdin nodded in agreement. “As a kid I never found anything...like a sticker with my name on it, a keychain with my name on it – never. So it was important to us for our characters to have names like Zain and Timur,” he said. Photos and artwork courtesy Omar Mirza. This article first appeared on Dawn.